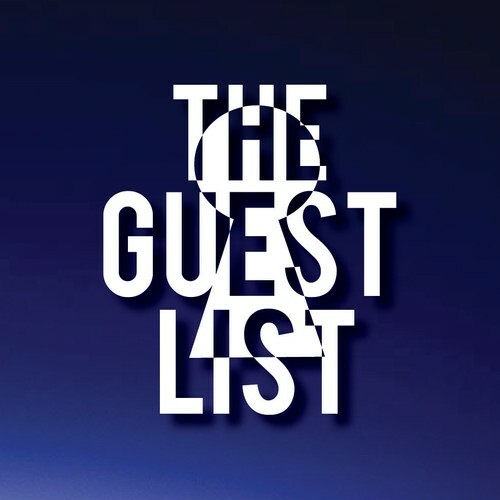 The Guestlist is your key to a quality Friday night out in Sydney, at Australia's largest superclub. Witness the amazing sound and production that sets Home apart from the rest. Party in the main room with a weekly headliner, plus our very own residents Mitch Lowe, Peewee Ferris, Kyle Bourke and Brown Bear. You'll hear your favourite party anthems, as well as all the latest in electro, moombahton, trap and dubstep. Upstairs you'll find The Zoo room, hosted by Into Deep. You can expect all things house music, in a relaxed comfortable atmosphere - overlooking Darling Harbour. You will discover a relaxed dress code, be sure to express yourself, and bring your best attitude. Find out who's playing this week, or any other info via our website.